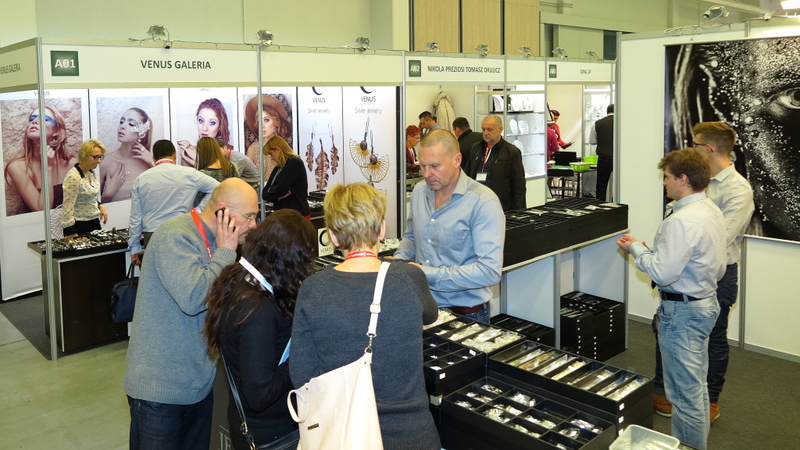 The second edition of JUBINALE Christmas Sales Meeting, which took place on 8-9.11.2016 at the fairgrounds of EXPO Kraków, was accompanied by very friendly and positive atmosphere. 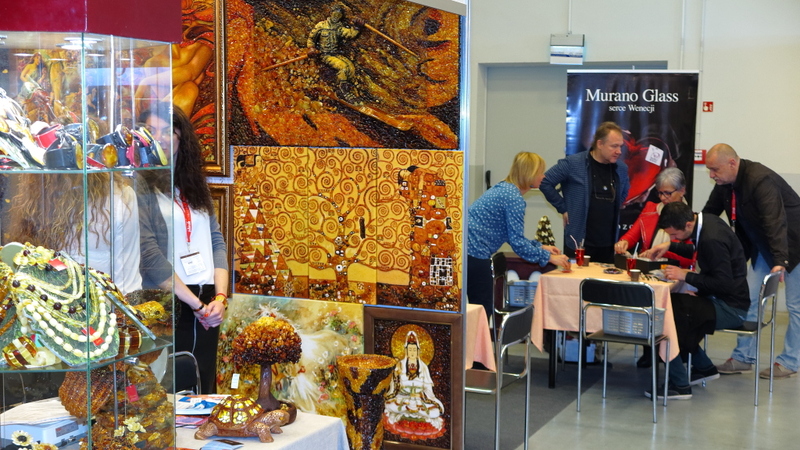 After the first edition of the meeting in October 2015, based on the opinions of exhibitors and buyers, important decisions on the further development, organization and the date of the meeting were taken. In turn, this year the meeting was held in November, and it continued to have its commercial, trading character. 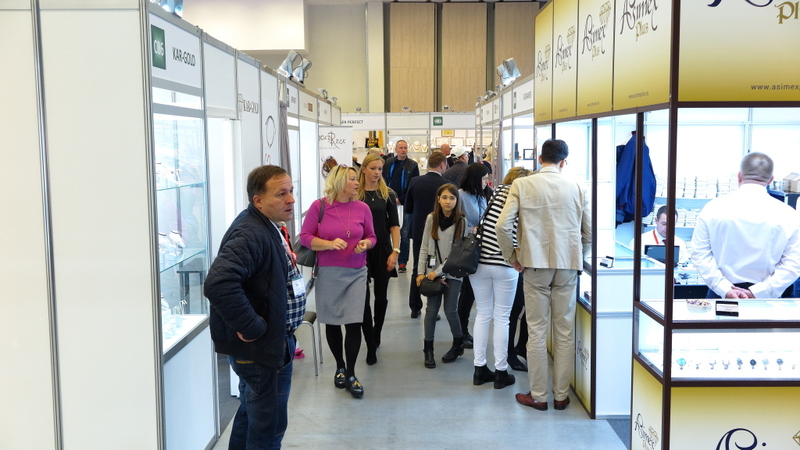 These decisions have proven to be very good – the meeting has been visited by the greater number of guests than last year (especially on the first day) and the offer presented by 58 exhibitors satisfied the needs of the vast majority of buyers. 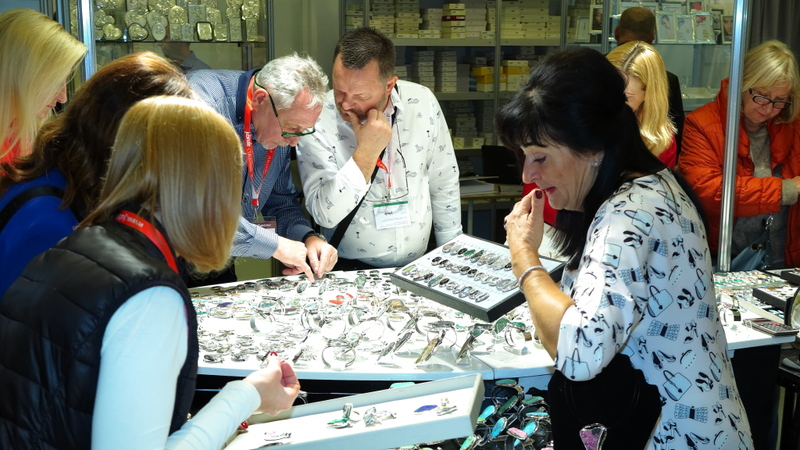 This year, the meeting has proved that the potential of its further development is very large and that the aim of sales and building business relationships in the pre-Christmas period was met. 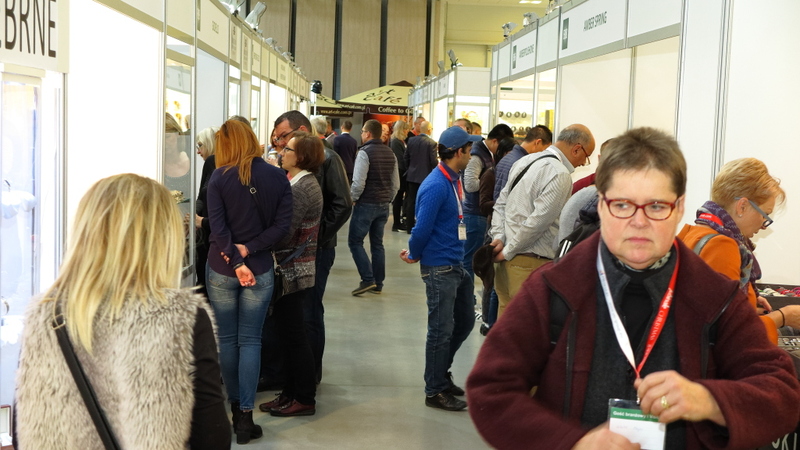 JUBINALE Christmas is still developing, therefore a large group of buyers who came from the Polish and Central European countries confirmed that intensive marketing activities of the Organizer and Exhibitors has brought the intended results. 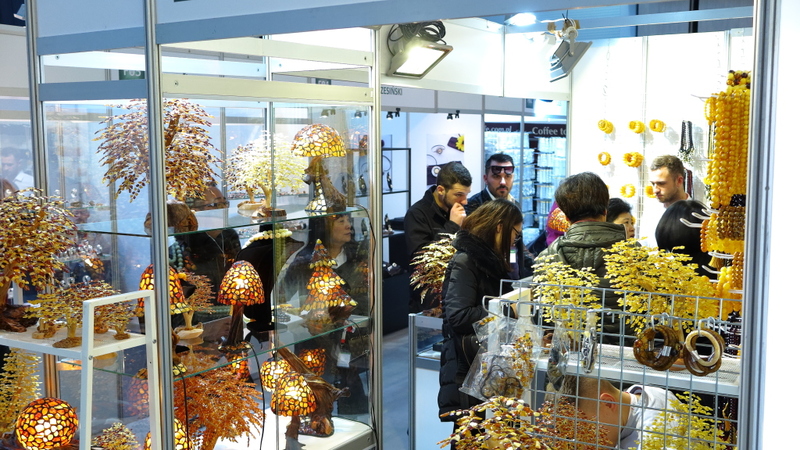 The multitude and variety of goods, special offer presented by exhibitors and pre-Christmas atmosphere made the two trading days pass very quickly and satisfactory. On the first evening, after closing the door of EXPO Krakow for visitors, exhibitors met at the dinner at the restaurant on the Batory boat by Wawel, where in relaxed and cheerful atmosphere they could discuss current market situation and share their thoughts about the last day. Once again the exhibitors appreciated the efficient organization of the event. Also, there were many questions about the future of JUBINALE Christmas. Due to strong interest in the next editions of JUBINALE Christmas, it was decided to continue the organization of the event in future years. The next edition of the meeting will be held on 7-8.11.2017. It seems that JUBINALE Christmas after only the second edition has already been noted in the calendars of the companies related to jewellery industry. 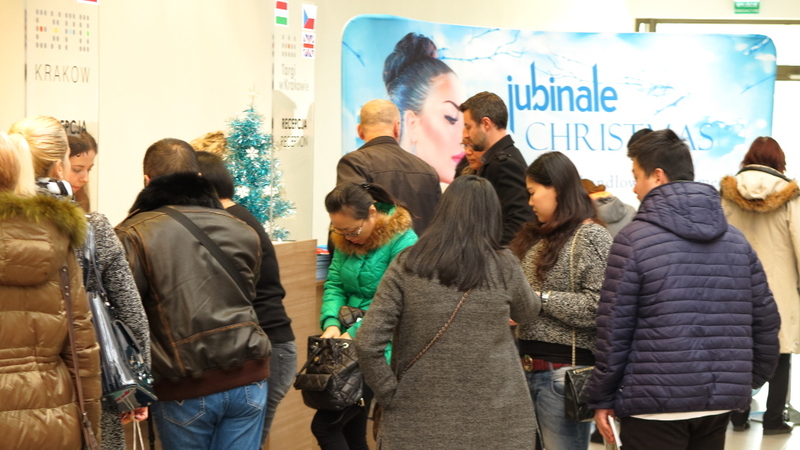 In order to improve the services for exhibitors and visitors, further decisions regarding development of JUBINALE Christmas were made, such as implementation of e.jubinale.com and the ways of promotion. We hope that our activities and investments planned for 2017 will bring the desired effect and JUBINALE Christmas 2017 will be even more satisfactory for its participants next year! Our team, as usual, will make every effort and will use all possible contacts to make it happen! Like JUBINALE on Facebook, where you will find all important information about the events organized by us..